Businesses looking to open new locations in a quickly growing city often find themselves struggling to obtain the necessary permits, find supplies, and hire quality subcontractors. For those hoping to expand into the Roseville, California, area, the team of commercial general contractors at 4J Construction Services are ready to relieve you of these burdens and get your project off the ground. As soon as you have acquired the land, drawn up the plans, and set your timeline, you are ready to begin the work of constructing your business’s new home. By hiring a commercial general contractor, such as those here at 4J Construction, your project will be off and running in the right direction in no time at all. 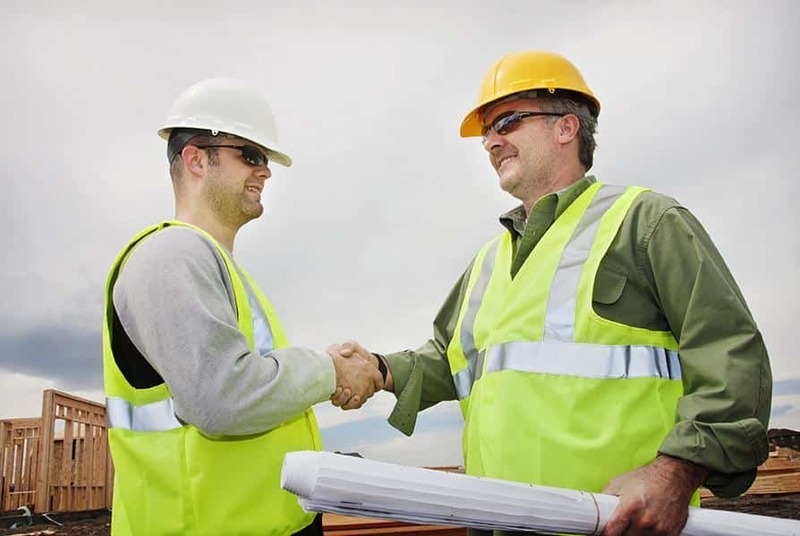 From determining which permits will be needed, and obtaining them on your behalf, to locating the best subcontractors available, you can be sure that your project will be well-managed from beginning to end. As your building project continues, 4J Construction will see to it that your budget and timetable are adhered to and communicate openly and honestly with you if any issues should arise. Additionally, our 20 years of experience makes us ready to tackle city and county building code requirements and find the inspectors you need, when you need them. We have solutions ready for nearly any issue that may arise and commit ourselves to see your project completed on time and within your budget. Trying to manage your own business is hard enough when you aren’t working to expand into a new location. Your best chance of project success is to hire the commercial general contractors at 4J Construction Services to handle all of your Roseville, California, building projects. You may even consider us for our other services which include project management, developer consultations, and budgeting assistance. One phone call is all it takes to make your commercial building project a reality.